Colt Toredo Stroker from Cal Exotic Novelties. Colt Torpedo Stroker is a super stretchy, extra tight and intensely ribbed male stroker. 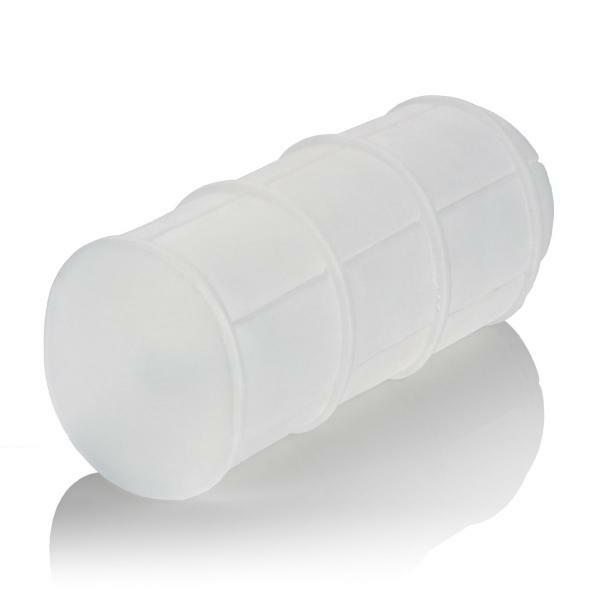 The closed end sleeve creates the ultimate in simulated suction sensation for the any pleasure loving male. The indulgent stroker has an ribbed chamber and textured exterior for explosive stimulation. Use this close ended sleeve with ample lubrication for powerful suction worthy of your naughtiest fantasies. Keep the good times rolling when your slip this compact 5.75 inches sleeve into your suitcase or overnight bag for a heavenly, realistic feeling stroking experience wherever your travels take you. The flexible enhancer is made from a hygienically superior Thermoplastic Rubber TPR. 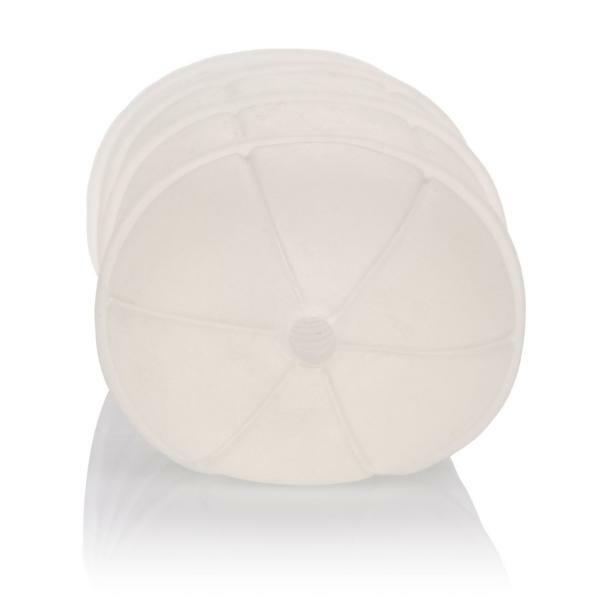 This body safe material is unscented and phthalate free to keep your most sensitive spots happy and healthy. This durable sleeve is easy to use, easy to clean and requires no special care. Prior to and after each use, wash sleeve internally and externally with warm water and soap, then disinfect with the Universal Toy Cleaner. Size 5.75 inches by 2.25 inches.